Published on 7 Jul 2016 The first in a series of films, creating portraits of artists and makers and their craft. This instalment shows Owen Jones, an Oak Swill Basket Weaver based near Kendal, in the Lake District. Avoiding interviews, music or narration, these films form portraits of individuals and demonstrate their skill and mastery of their chosen craft. This last week I have been in the workshop creating some household items for a client (pictures to follow soon!). 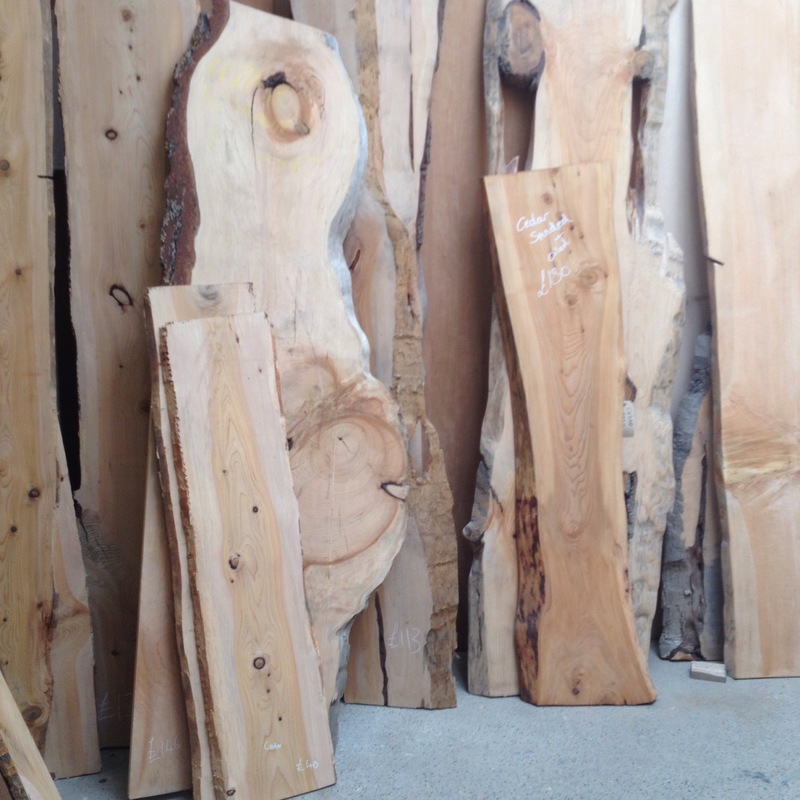 I have discovered two fantastic sources for unique wood that have made me very happy! 1- Bruce, based out of Blackhorse workshop, mills and planes up gorgeous London wood. Normally this wood is too expensive to haul out of London (low emission zone makes it expensive to bring in vehicles large enough). So the wood is usually all chipped and then apparently sold to the French for their biomass burners… While we import American wood chip for our biomass…. ! 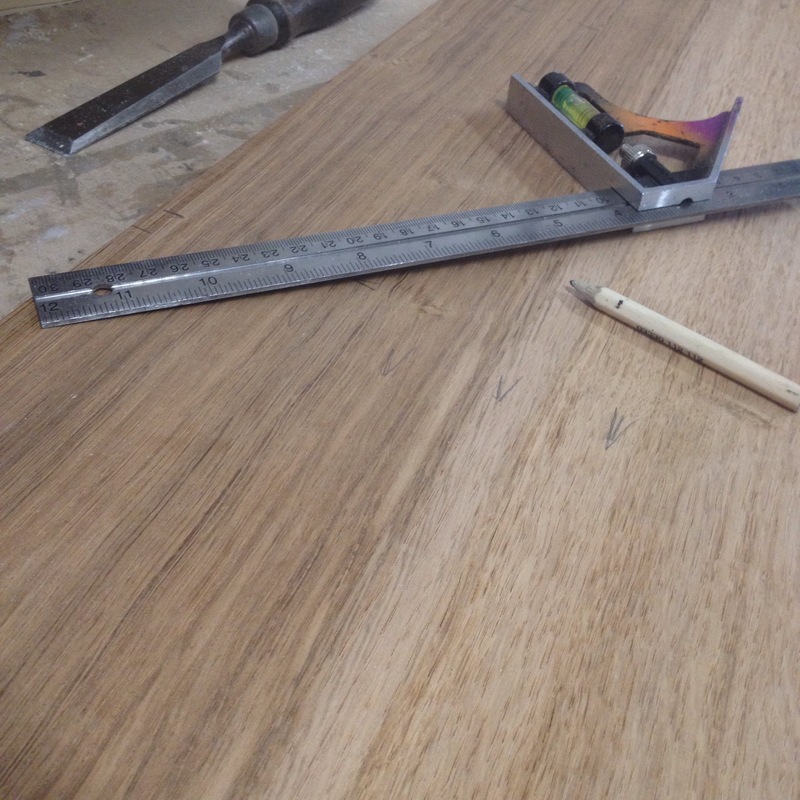 Here is a peice of delightful European oak that the client was thrilled would be used for her picture frames. 2nd good wood discovery is the St. Albans wood recycling centre. 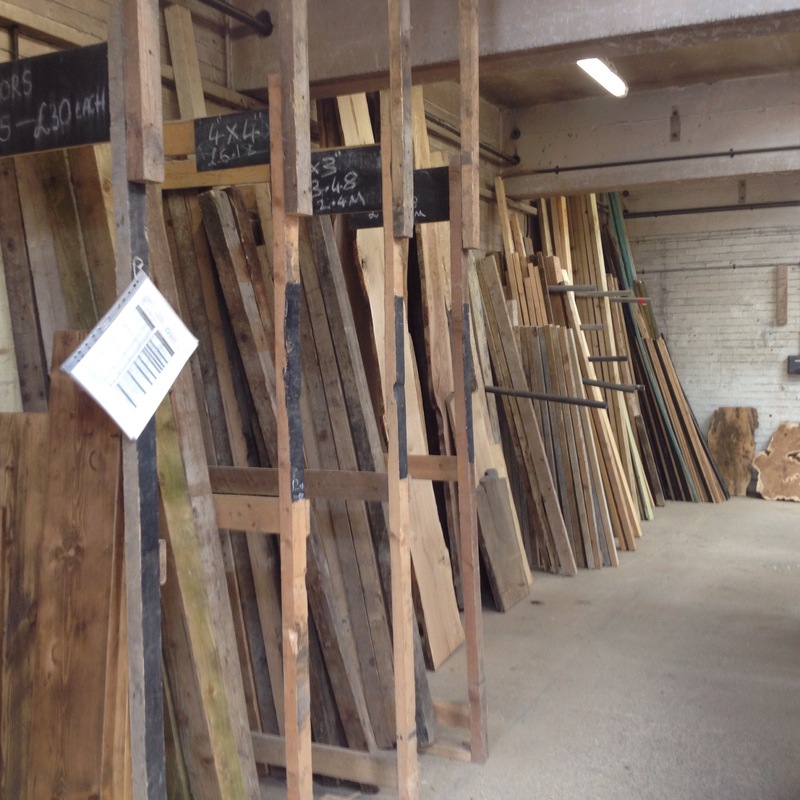 Tons of reclaimed timber sorted by type and length.